Manchester is usually mentioned as a football thematic. Famous football club has already glorified this picturesque British town at all times, having the same name. 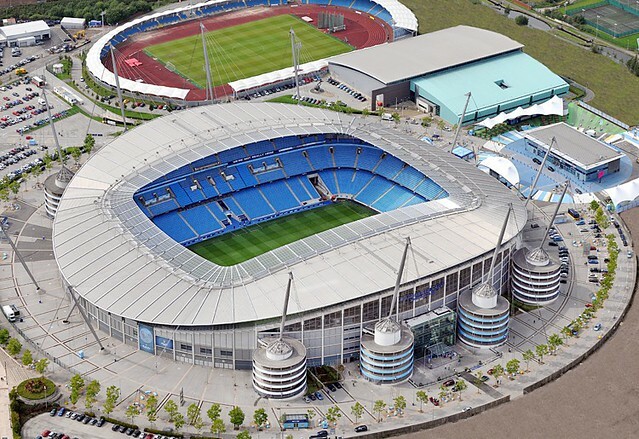 However, you should visit Manchester even if you are not a football fan, but travelers, who like visiting different interesting historical places. What do you know about Manchester? This is a city of rich industrial past. People should remember and proud of it. As a true British city, Manchester is fully impregnated with the creativity and freedom spirit. This is a unique mix of industrial focus and creative start. All these things established to Manchester a reputation of special, unique city, even more special than London. People like eating different hearty meals here. The British cuisine is appreciated the most. If you were not impressed of the British meal, try it in Manchester! Appetizing cake Manchester tart, made of tender dough with an airy sauce, jam and chip coconut, attracts candy-people from everywhere. Do you like cooking experiments? Visiting the true British restaurant in Manchester, you’ll never miss a black pudding – blood sausage with oatmeal, a delicacy that country is famous of. If your goal is eating well – try corned beef hash – a hot meal, made of fried potato and corned beef with beans. 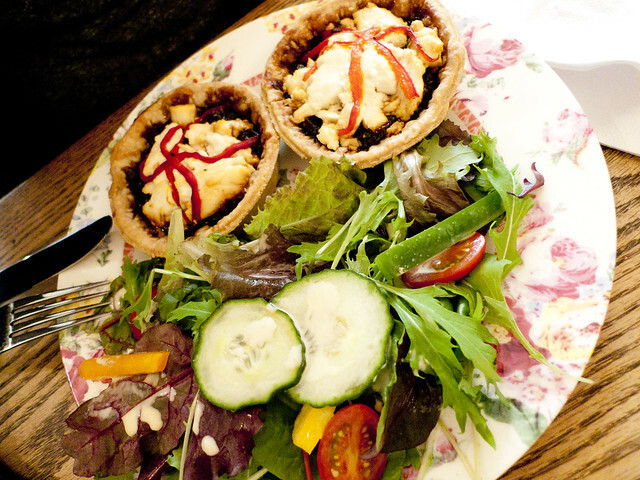 These and many other dishes you can taste in Manchester restaurants. They will please you with their prices, especially, if you’ve just came from London. Gorilla is a place, where bars, restaurants and night clubs are successfully combined. Visiting this place you’ll be surprised to see an interesting menu with tasty food any time: soups, spicy kebabs, unusual, but tasty sandwiches. There is a chance to pay for your dinner no more than 10-12 pounds. One of the most popular dishes in Manchester is curry. You can try it everywhere. If you want to be inspired by true Indian food, go to Mughli, where you’ll taste the best curry in the world. Waiting for your order, you may drink a jug of beer. All feast will cost you about 15-20 pounds. It doesn’t matter whether you are vegetarian or not, come and have dinner in Greens – an amazing restaurant, where vegetables are usually prepared as tasty, as nowhere else. Juicy curry, aromatic ragout with paprika and celery, and hot tomato pie taste good. The full meal, including drinks, costs about 30 pounds. Are you a gourmand? What are you waiting for? – Book a table in ABode Manchester to taste something special. Of course, you will pay for the chef-dishes about 60 pounds, but each penny you spent for that cooking feast was fully justified. Frankly speaking, eating in the restaurants, you’ll spend more money than having meal in the low-budget places. If you want to save money, there is an opportunity to buy food in the supermarkets or street cafes. The prices are lower, but the food quality is similarly good. There are many different entertainments in Manchester. There is only one problem – what to choose? Every year in October, a Literary Festival takes place here. During this period of time you can take part in the literary meetings, seminars all over the city. Since November there is a Christmas fair in Manchester. January is famous of one bright event – Beer and Cider festival. Don’t miss a subject to laugh-in. In the evening you can meet a new life in Manchester. If you have enough strain – make a night trip! Go to Alchemist – an amazing place, where you’ll be offered a cocktail. 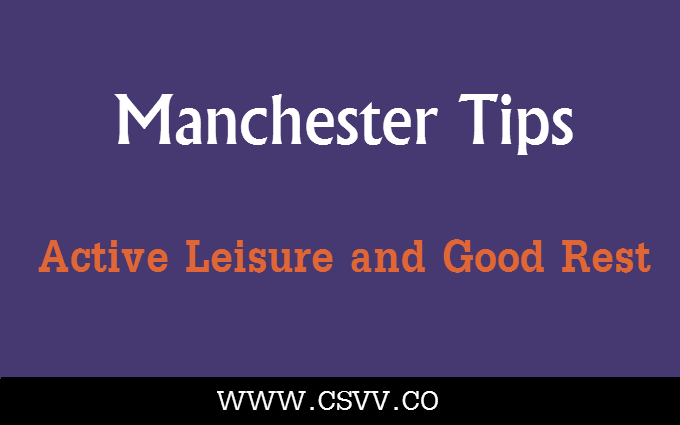 You can try yourself in casino Manchester235. It does not matter, whether you like visiting casino or not – there is a special learning course for the newcomers. Do you like dancing? You can dance in Avici White night club – one of the most popular places in Manchester. Just have a ball! Manchester is a place of fun and new impressions for children and their parents. Going on a trip, just tell your kids that there is the biggest playing center in the whole of Britain in Manchester – they will be waiting for this moment. Play Factore is a big kingdom for children, where all details are predicted to make visitors happy: attractions, plays, toy shops, sweets. Not far from Manchester, Chester Zoo is situated. This is the best world-famous zoo. You can rest and learn about animals here. The program is wide and multiple to make your kids love nature and animals. Destination is not a problem, using the professional rental car service. Hiring a car, you’ll have an opportunity to get where you want, being independent of the destination. By the way, rental car service is one more pleasure in Manchester you can use for an adequate price. Being in Manchester, you should visit the world-famous Manchester United Stadium. If you are lucky, you can watch a game! There is a nice opportunity to book tickets on the stadium’s official website. The price can be about 177-55 pounds. If you can’t see a match, don’t be upset! You should buy the excursion ticket to see the stadium excursion, or visit the Manchester United museum. The excursion tour lasts about 80 minutes. The price for adults is 18 pounds, for children – 12 pounds. Each of the Manchester festivals is worth visiting. All sopping lovers can also find the occupation they like. 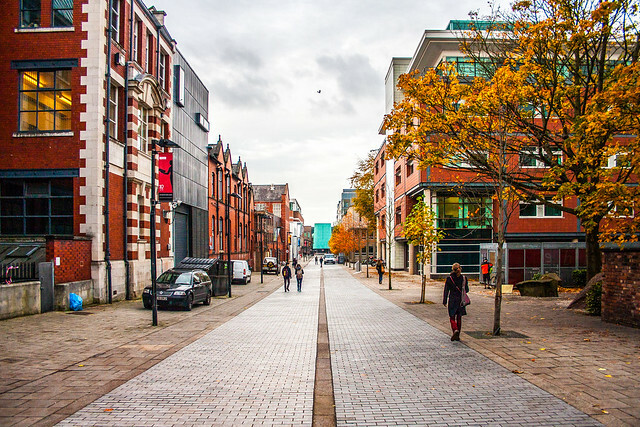 Manchester is a place of the numerous shops and markets. Trafford Market is a big shopping center, gathering more than 280 trade pavilions. Manchester is famous of its markets. The most famous of them are: French, Farm and Flower markets. Chinatown is also worth your attention, full of ethnic shops. Walking down the city, don’t forget to visit the book stores and various music shops – you will find something interesting, based on your own preferences. You can visit the museums, art-galleries or listen to the classic music in one of the best concert halls of the country – Bridgewater Hall. Finally, you can do nothing and have a lounge with your friends, drinking coffee and admiring the Manchester views.